The London System has always been a sideline, far from the latest hype when it comes to opening trends. However, this is not the case anymore, for in the past 2-3 years, maybe more, thanks to the efforts put by Magnus Carlsen, Vladimir Kramnik and needless to say Gata Kamsky, the London has become just as dangerous and respectable as any other opening choice among the main lines of 1.d4 or 1.e4. Perhaps due to the so many analyzed lines, the world has found in the London the perfect opening to force your opponents to play by themselves, without the possibility of engine analysis or too relevant theoretical support. The London system does not aspire to obtain a great opening advantage or to prove that the initiative given by white’s first move advantage counts for something. 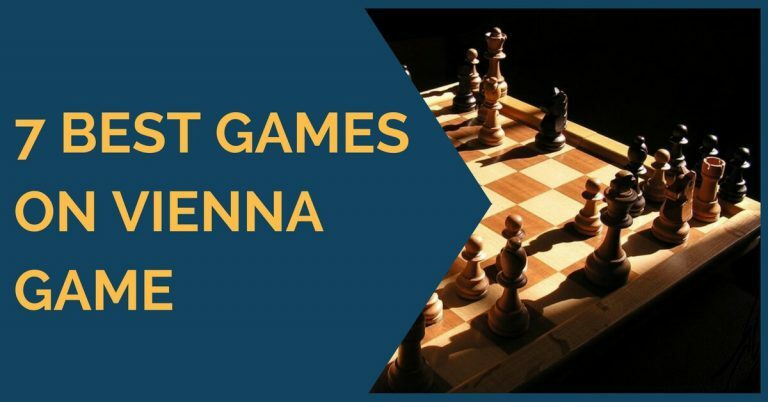 The main idea is to engage in a closed, strategical battle where both sides have to play their cards with accuracy and there is plenty of room for new ideas. 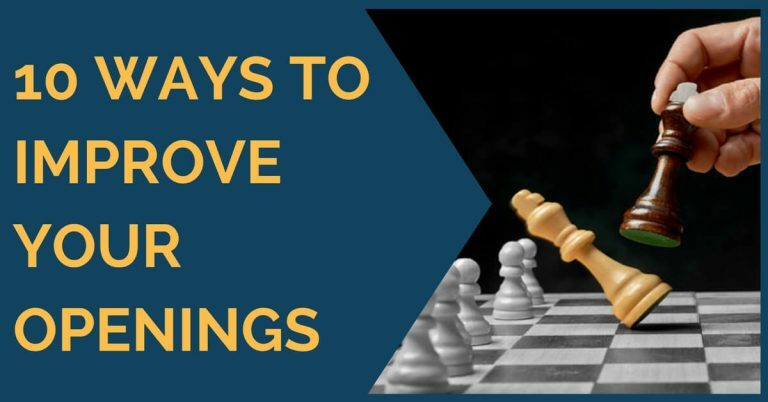 In our previous article, we showed you a few examples and explanations on how to play it against the King’s Indian set-up. In this article, we will show you what to do in case black plays a Queen’s Indian / Hedgehog set-up. This is quite a reliable system for black and one that is very popular in tournament practice. The main reason is that it is very easy to play for black and there aren’t many dangerous pitfalls for the second player. A good choice when you’re facing a player you think you would beat in a strategic and long battle, away from all tactical complications. In this setup Black aims to play Bb7, c5, Be7, d6 followed by a short castle. He can do so by keeping the tension in the center (c5-d4) or by releasing it; it does not make much difference since black will have to take on d4 sooner or later. What’s white strategy then? Basically, there are three possible scenarios according to the pawn structure. Black releases the tension in the center and white recaptures with the E pawn. In this case, the semi-open E-file, the advance of a4-a5 and maneuvers like Ng5-e4 are common. Black releases the tension in the center and white recaptures with the C pawn. In this case, the pawn structure is symmetrical and the game is pretty much like in exchange variation of the Slav defense. White usually tries to seize the initiative along the C file. One important characteristic of this structure is that black is often compelled to put a pawn on d5, since white’s permanent threat of e3-e4, forming an ideal center, might be unpleasant. The third scenario is when black does not release the tension at all; this is a far less principled road but it is still seen quite often in tournament practice. We will have a look now at some examples with each one of these possible situations. The first game shows a clear path for white in the structure that arises after the capture e3xd4. There are many games in which white plays neutral moves, simply “passing” the move to the opponent. We have chosen this game because we liked how Kamsky played in a direct and aggressive style creating problems for Tiviakov right after the opening phase was over. In our second selection, we have a look at the structure after c3xd4 with a recent game by the legendary Grandmaster Kiril Georgiev against GM Nikita Maiorov. The main problem for black in this structure is his lack of flexibility, although his position is quite solid. 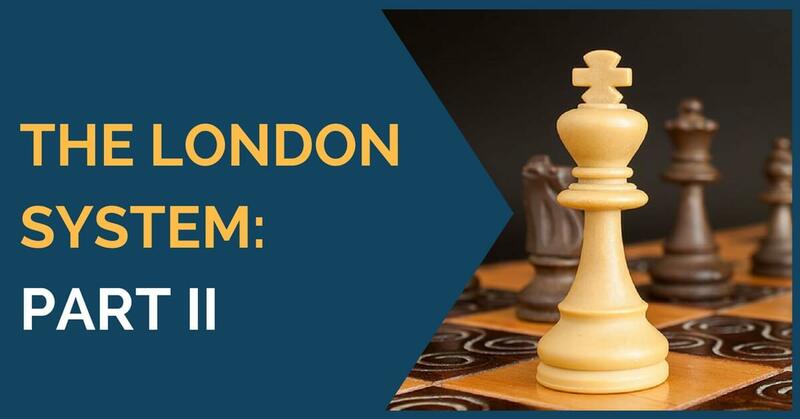 The London system is a reliable weapon to play from time to time in tournaments. The main idea is to use it against opponents that you know are extremely well prepared in the main theory and it’s a way to get them out on their own. We hope you have enjoyed the games and explanations above and as usual leave your comments and suggestions. Solve 3 Tactics Problems and Win 3 VIP ChessBoxing Tickets! What about LS accelerated without Kf3?